In 1756, Britain and France are on a collision course for control of the North American continent. The eventual result can be described as the first world war, known as the Seven Year’s War in Europe and the French and Indian War in the colonies. The Mallory family uproots from eastern Pennsylvania, and moves to the western frontier, where they find themselves in the middle of war. Daniel, Liam, and Liza (the three Mallory siblings) become involved in the conflict in ways that lead to emotional trauma for each. The story focuses on historical events and includes historical characters. 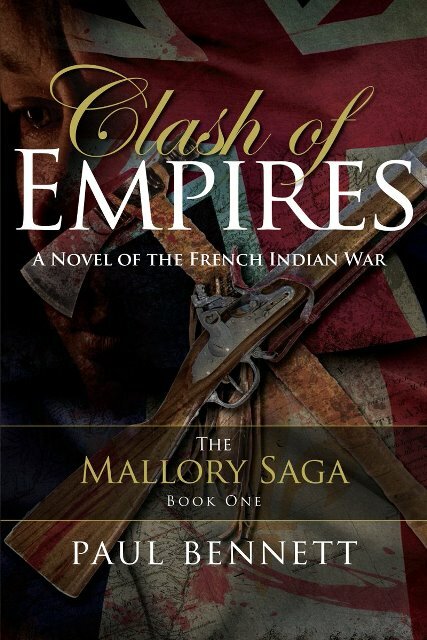 Clash of Empires is an exciting look at the developments leading to the events of July 1776, which are chronicled in the sequel as we follow the exploits and fate of the Mallory clan. Paul’s education was of the public variety and when he reached Junior High he discovered that his future did not include the fields of mathematics or science. This was generally the case throughout his years in school as he focused more on his interest in history; not just the rote version of names and dates but the causes. Paul studied Classical Civilization at Wayne State University with a smattering of Physical Anthropology thrown in for good measure. Logically, of course, Paul spent the next four decades drawing upon that vast store of knowledge working in large, multi-platform data centers, and is considered in the industry as a bona fide IBM Mainframe dinosaur heading for extinction. Paul currently resides in the quaint New England town of Salem, Massachusetts with his wife, Daryl. 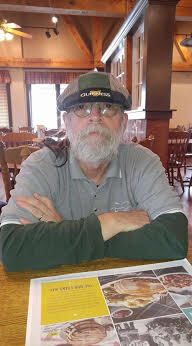 The three children have all grown, in the process turning Paul’s beard gray, and have now provided four grandchildren; the author is now going bald. During the Blog Tour we will be giving away a signed copy of Clash of Empires to one lucky reader! To enter, please enter via the Gleam form below. – Giveaway ends at 11:59pm EST on October 12th. You must be 18 or older to enter. – Giveaway is open to US/Canada only.